Perfect for an outdoor party in May in Alabama! 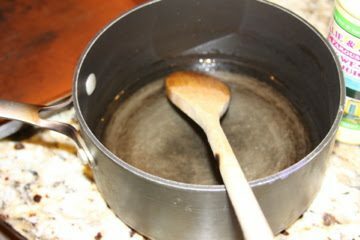 Make a simple syrup by combining the sugar with 1 cup of water in a saucepan. 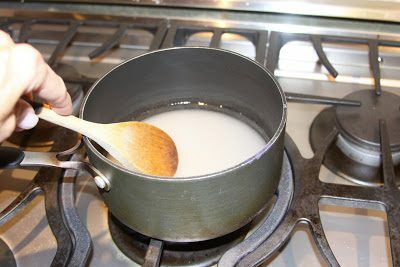 Place over medium heat and heat until the sugar in completely dissolved; swirl the pan occasionally. Let cool. 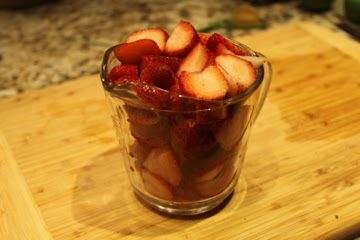 Once the simple syrup has cooled, puree strawberries in a blender with ½ cup water. 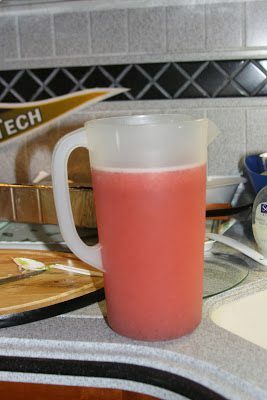 In a large pitcher, combine strawberry puree, simple syrup and lemon juice. Add the vodka to the pitcher and stir to combine. Add 4-6 cups of cold water. The amount of water you use will depend on your taste. 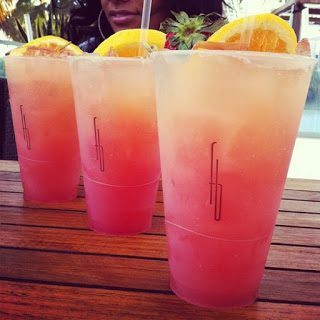 Serve over ice.